Pilates is a body-conditioning method developed by Joseph H. Pilates in the 1920s that brings improved mental and physical health to the masses. Pilates works to develop core strength by aligning and straightening the body from the center out. Every Pilates exercise is a full-body exercise. Results are based on frequency and experience. Most people feel results in 10 sessions when attending classes at least once a week. Sign up today to get started. Learn More! Sign Up for a Group Class! 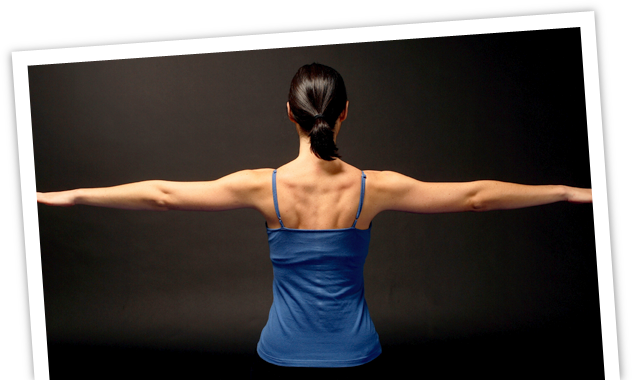 We are Charlotte’s oldest Pilates studio, established in 1995. We’ve added new classes….check out our schedule on MindBody!! Come try any class for half price! When making your purchase for a single class enter promotional code “Welcome”. You will receive 50% off your class price!! ( new students only) Click on the blue button “Sign up for Group Class” above to get started! Alternative Fitness has been voted “Best of the City ” by Elevate Lifestyle Magazine !! We are dedicated to teaching the Pilates Method of exercise and are committed to offering a variety of classes that strengthen the mind- body connection. We are conveniently located in the Cotswold area in southeast Charlotte and are open Monday through Saturday. Alternative Fitness offers group classes, and private and semi- private training on all apparatus. We are trained to work in a rehabilitative capacity as well as advanced body conditioning, so there is something for all ages and levels of abilities. Alternative Fitness Pilates offers a client-centered approach to training, addressing each client’s needs in order to work on effectively correcting any imbalances and improving function in the body, as Joseph Pilates intended. 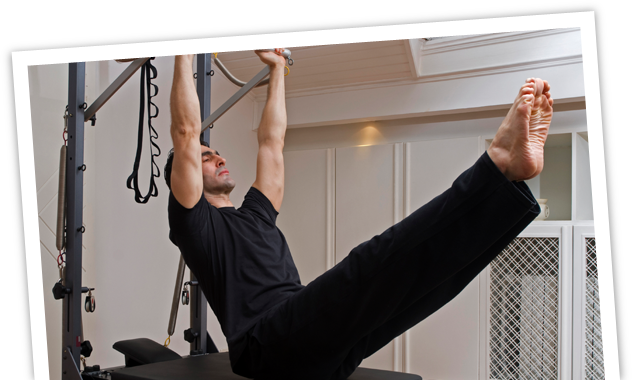 To learn more about Alternative Fitness Pilates, please contact us.